Cynthia's, a breakfast and lunch restaurant offering a choice of relaxed dining service as well as a take-out Espresso Deli area. The restaurant seats 30 indoors with outdoor seating in the warmer months. 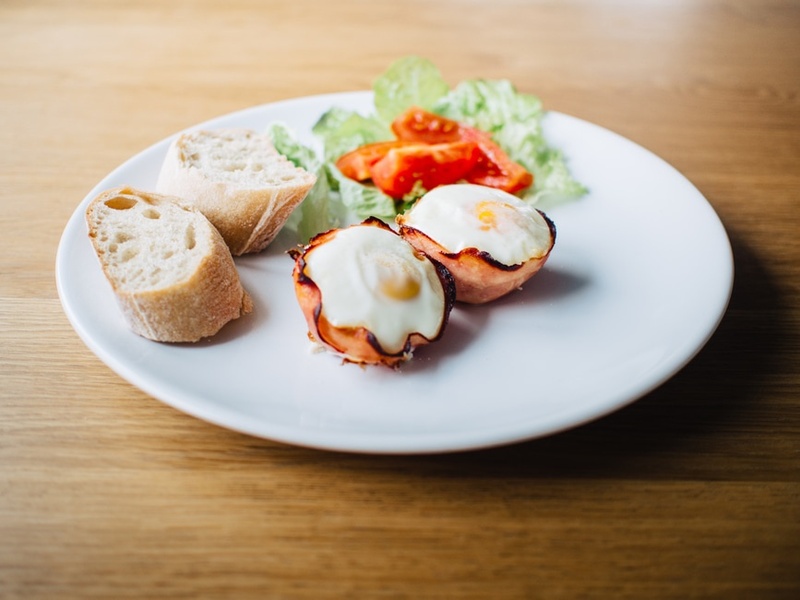 Come in & enjoy Skillet Baked Eggs, Dutch Babies, Swedish Pancakes, Tofu Scramble, Cinnamon Custard French Toast, Sausage Rolls, Panini's, fresh made soup & many other items. The Espresso/Take out area offers a full espresso bar, smoothies, juices & a variety of savory and sweet items perfect for a picnic or taking on the ferry. Don't miss our fresh baked pies Picnic? Let Cynthia's put together a picnic to go for your visit to the local parks, whale watch or boat excursion. 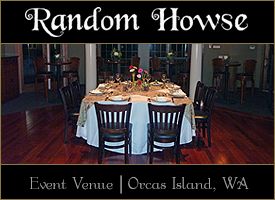 A place of distinctive rustic fare and well crafted libation... Friday Harbor's Most-Loved Public House. Great views of the harbor and convenient access to the ferry landing and the port, specializing in distinctive rustic fare and well-crafted libations. We pride ourselves on highlighting local, sustainable and delicious food grown by our friends the farmers. The Market Chef is an artisan deli, cafe and catering company utilizing island-grown and produced vegetables, fruits and meats. Cooking entirely from scratch, every day we offer unique sandwiches on baked-daily breads, organic salads and a constantly revolving deli case filled to the brim with eat-in or take-home entrees and side dishes. Fun, fast paced and colorful atmosphere with beer, wine and locally roasted coffees. The Harrison House Suites is perfectly suited to groups traveling together. The Inn, along with our neighbor property the Tucker House Inn, can accommodate upwards of 70 guests. Let us know the configuration of your party and we can help choose the perfect accommodations for your group. At Blue Water Bar & Grill, we strive to produce quality food at affordable prices with an emphasis on enthusiastic service with a fun atmosphere. Whether you want to have a leisurely Sunday brunch with the family, or grab a burger to go for the boat, your experience will be consistent, prompt, and always with a cheerful smile. Breakfast and lunch 1950's style diner known for their fish and chips. Indoor and outdoor seating with view of the harbor and ferry line.